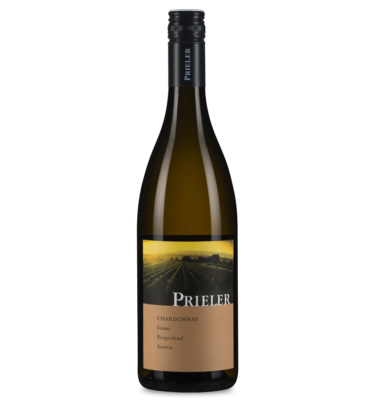 The white “Prieler Classic”. Bright gold yellow, delicate fresh pear, a touch of orange zest, subtle herbal spice, refreshing structure, sweetly extracted on the elegant finish. A perfect accompaniment to food. 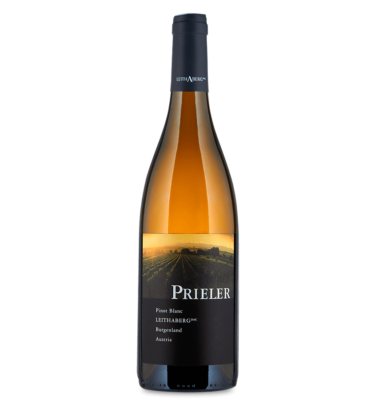 Marked by both the warmth of Lake Neusiedl and the coolness of the Leitha Mountains, this Pinot Blanc exudes the fragrance of blossom honey and stone fruit. 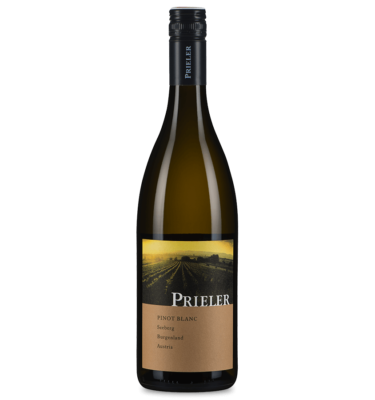 It is well concentrated and has a fresh and juicy acid structure with a lemony-mineral finish. The best Pinot Blanc of the house. 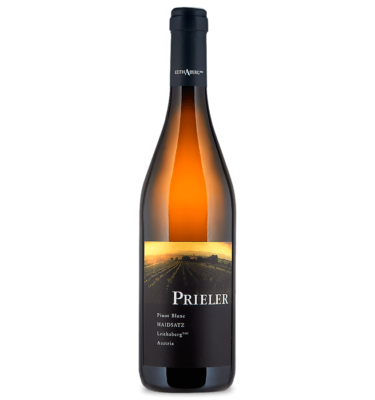 Brilliant yellow, a touch of candied orange zest, delicate caramel, yellow fruit nuances and a floral touch. Juicy, white fruit, taut, subtle oak spice, refreshing and long lasting with a salty mineral finish. The red “Prieler Classic”: a typical Blaufränkisch vinified in large wooden cask. Dark berry fruit and a touch of orange zest over a background of subtle herbal spice. Juicy, refreshing red berry nuances, fine-grained tannin. 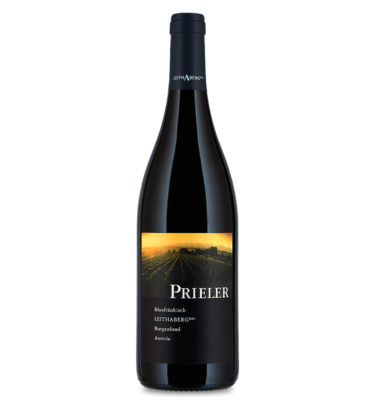 Ripe forest berries, good complexity, subtle blackberry jam, well-integrated tannin, salty minerality and a lemony touch make this Blaufränkisch a silky accompaniment to food. Speaks of the lightness of being, of understandable complexity. Marvellous red berry fruit and subtle spice. Appetizing on the palate with a concentrated, tightly woven structure. Well-balanced, firm, fine-grained tannin core and a chalky finish. A legendary Blaufränkisch. Refreshing wild cherry fruit, a hint of blackberry and subtle floral nuances. Juicy, sweet fruit nuances, elegant, fine-grained tannin, well-structured finesse, a very long finish and plenty of ageing potential. Very fragrant bright and dark red berries with subtle spice. Lively, full-bodied and concentrated. Pure drinking enjoyment not only in summer, but also as an aperitif or with light fish dishes. An ideal summer wine: fruity-spicy, apple, meadow herbs and hay blossom, crisp and appetizing on the palate. Plenty of drinking enjoyment that whets the appetite for more. A classic Chardonnay with pronounced quince and Williams pear with sponge cake. Elegant mineral spice comes through clearly on the palate. Graceful, tightly woven, full-bodied, creamy mouthfeel. 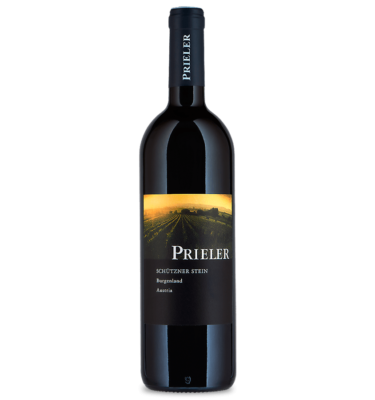 Deep dark colour, good intensity, complex aromas, black cherry, sweet blackberry, subtle toasty notes, and a potent, juicy, long finish distinguish this 100 % Merlot. 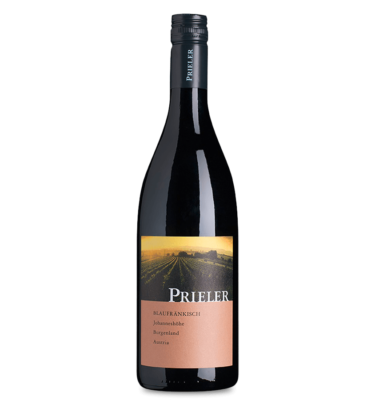 Deep dark ruby, ripe fruit reminiscent of blackberry, blueberry and dark cherry with a touch of liquorice, vanilla and subtle bitter chocolate. A full-bodied, very concentrated wine that is well balanced and persistent while exhibiting superb development in the glass. The diva among all the grape varieties. Multifaceted bright fruit notes reminiscent of raspberry, strawberry and sour cherry distinguish this Pinot Noir. 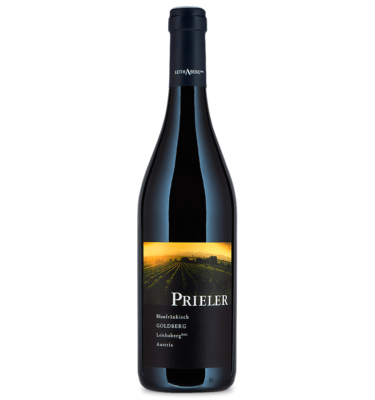 Playful on the palate, constantly revealing new layers, elegant and compactly structured, fine mouth-watering fruit.